Cannonball MTB Festival 2018 | Day 4...Flow & Whip Wars Got Wild! 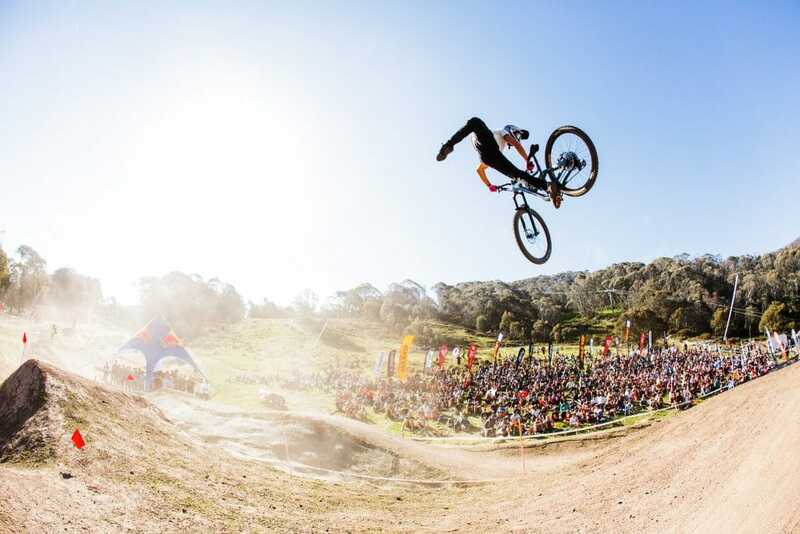 Cannonball MTB Festival 2018 | Day 4…Flow & Whip Wars Got Wild! The run of sunshine and massive on mountain action continued for day 4 of the Cannonball Festival. Today it was Group A Flow Motion racing and the incredible Whip Wars and it was one big day out. The pro’s, under 19’s and masters one had to bring the long game to the table – with fast time laid down on the 4.5km track. The hot weather and rider traffic saw the track loose, dusty and skatey in sections. It was a brother and sister pro winning combo with Sian and Kye A’Hern both taking top spot on the podium in the pro category. 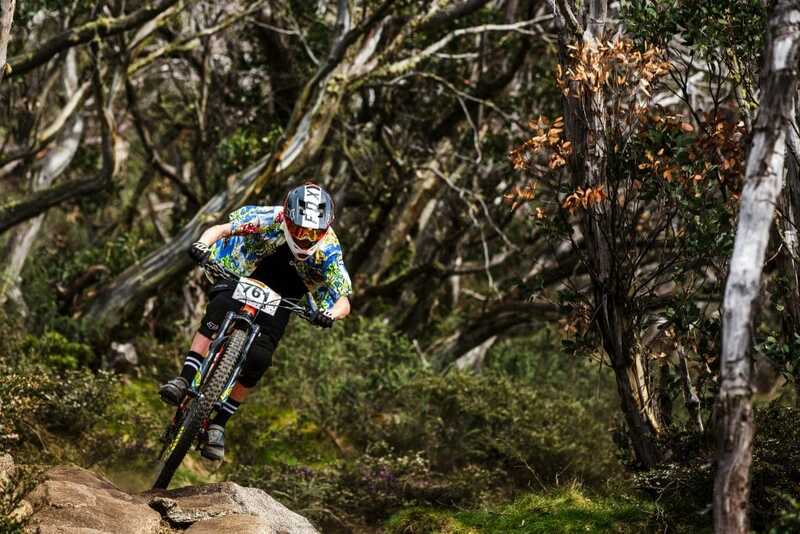 Canyon factory rider Kye, is having a great weekend on the bike, the 17 year old is riding up in the Pro category, he took the win today in a cracking time of 8:08, two seconds ahead of Tim Eaton with Graeme Mudd riding into third. 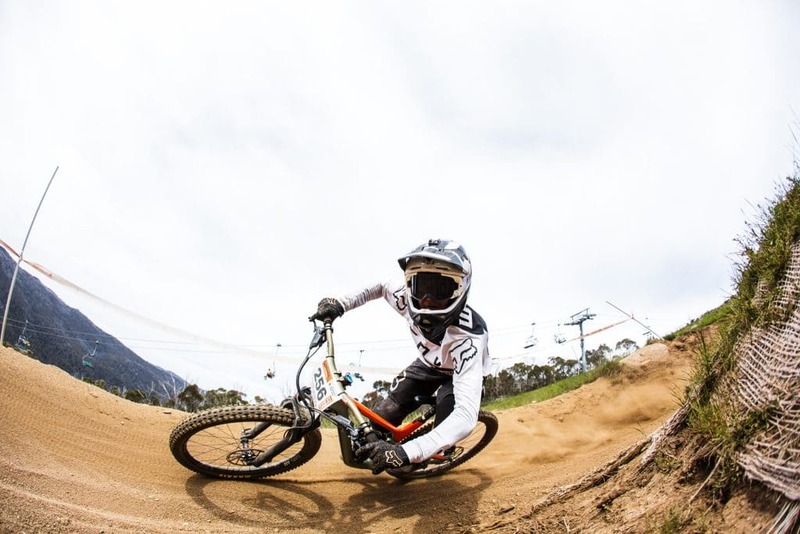 “The track is hard on the legs, I definitely thought I made up my time towards the bottom on the flat traverses, just putting everything in through there. I’m stoked with the win” said Kye. Sian raced to the finish in a time of 8:52, 9 seconds ahead of Tegan Molloy with New Zealand’s Rae Morrison coming in third. With lofty ambitions around 100 fearless high flyers lined up to launch the dusty 40 foot booter and with a stack of cash and hero status on the line – this was set to be a crowd pleaser. The heavy hitting line up of judges that included Greg Minaar, downhill legend Steve Peat, Dean Lucas, Eddie Masters, Kye Hore, Tim Windshuttle and Rick Boyer they were looking for air, style, steeze and there was plenty of it. 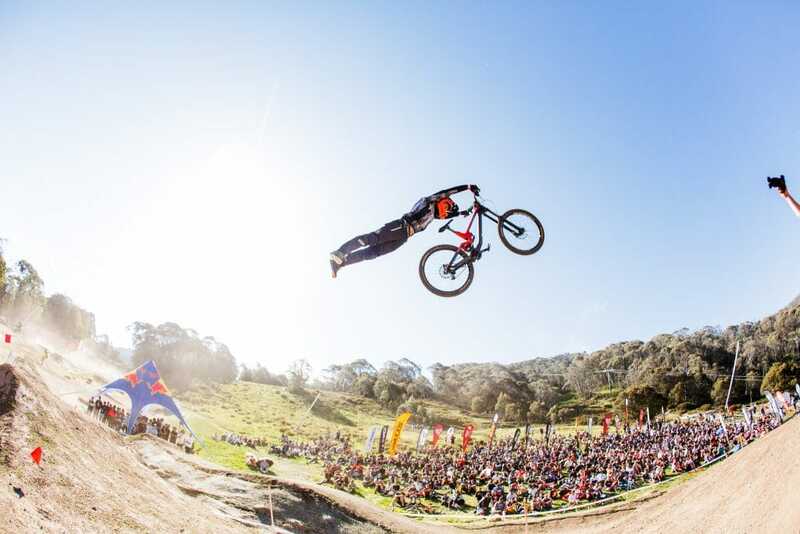 From the outset it was all action, local stuntman Ryan Dawson launched a huge soaring Superman, the crowd went wild and he set the bar high for the rest of the riders. Not only were there podium places up for grabs, there was a stack of instant cash for crowd pleasers. The competition was so close that the judges called for a top seven whip off with Queenslander Sam Fraser, eventually crowned the winner. 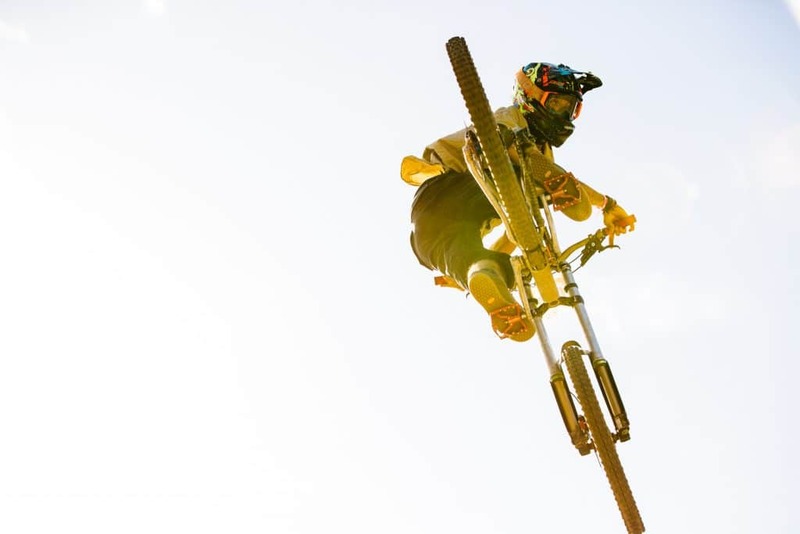 During the jam he launched an incredible cache of tricks and whips, his ride in the final saw a super stylish whip that pushed past 90 degrees. While it was a war all about the whip, there were plenty of riders tricking it up for the crowd. Fraser threw an amazing off axis back flip, Duke Millington also showing plenty of style with his flips. Run of the day went to the un-named rider who literally streaked through the course and scored top points for hanging loose. 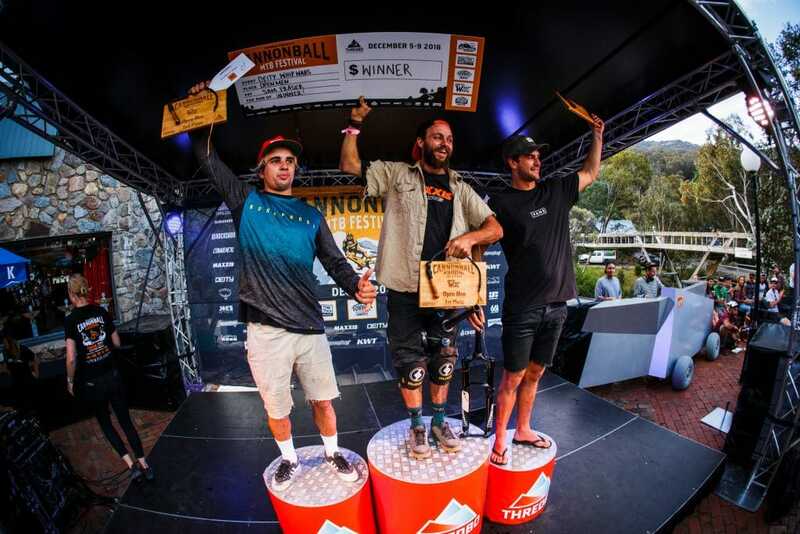 Jackson Davis took second spot on the podium and third was king of air consistency Dave McMillan, his ultra-smooth style showed why he is a Thredbo crowd favourite. 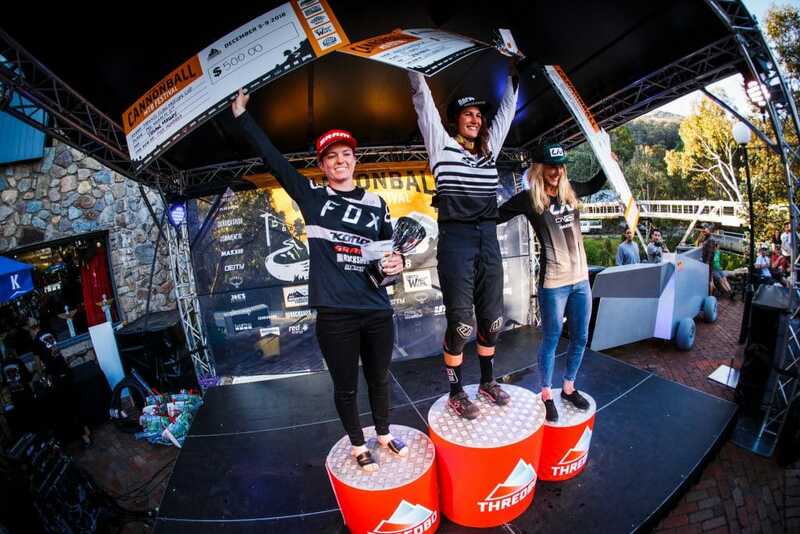 The girls took to the air impressing the 1000 strong audience, winner was BMX-er Harriet Burbidge-Smith, Em Parkes was in second and Danni Beecroft took third place. The juniors were well represented with 12 year old Sacha Mills winning with loads of lofty runs and Pat Butler took the boys win.